Are you overwhelmed by the numerous ticket options Disney World offers? If so, you need to read Disney 101: A Beginner’s Guide to Disney Ticket Options. Tickets, tickets, get your tickets! Tickets are a necessity if you plan to enjoy the wonderful world of Disney theme parks. However, the vast variety of ticket options can make anyone feel overwhelmed. 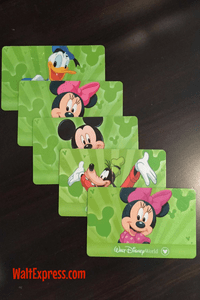 Even seasoned veterans can have a tough time picking the right ticket package for a Disney World vacation. But have no fear, because the team at Walt Express is here to give you all the details on every ticket option at Disney World. 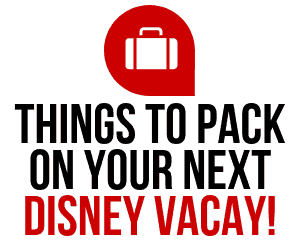 This handy, dandy blog post will have you feeling much better about picking the best ticket option for you and your Disney vacation. Ticket options include all of the following: One Day Magic Kingdom, One Day Epcot, One Day Hollywood Studios, One Day Animal Kingdom, Magic Your Way-Base Tickets, Magic Your Way+Park Hopper, and Magic Your Way Park Hopper Plus. That’s a ton of choices and keeping them all straight can be really tough. Let’s talk about each one in more detail. One Day Magic Kingdom tickets are pretty self-explanatory. You can only visit Magic Kingdom for one day. The ticket is not valid for another park or another day. Recently, these ticket prices became variable. 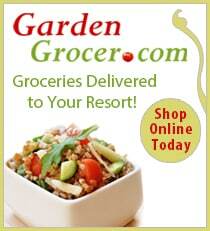 This means that the price varies based on which date you choose. 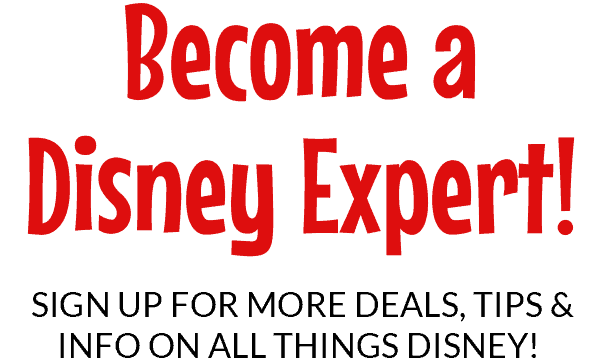 Prices vary from $105 up to $124 per ticket for Magic Kingdom 1 day tickets. One Day Epcot, Hollywood Studios or Animal Kingdom means that you can pick one of the parks listed and visit only that park on that chosen day. You are able to go in and out of the same park. These ticket prices are also variable. Check your date here. Magic Your Way Base Package Tickets allow you to visit one park per day. You can leave the park, but you have to come back to the same park if you plan to visit again the same day. You can not go to more than one park a day. Magic Your Way Base Tickets are available for 2 days or more ticket packages. Magic Your Way + Park Hopper allows you to enjoy same-day access to all 4 of Walt Disney World’s theme parks which includes: Magic Kingdom, Epcot, Disney’s Animal Kingdom and Disney’s Hollywood Studios. This is a great option if you like to visit on park in the morning, but watch the fireworks or nighttime shows at another park. More on the pros and cons of park hoppers are discussed later. Are Park Hoppers Right For You? With all of that being said, I’m sure you are wondering if the Park Hopper is right for you. I will be honest, I have never been to Walt Disney World without the Park Hopper (with my kids) and the reason is, I like it for convenience. I like being able to go and do wherever I want and whenever I want. Our plans change a lot with small kids so that is my safety blanket. Just my preference! Guests staying at Magic Kingdom area resort and Epcot area resorts. You can always walk to Epcot or walk or take the monorail to the Magic Kingdom for a late night stroll or dinner. Epcot especially has a lot to do for late night dinners or drinks. People who have every detail planned of their vacation and don’t need to hop. Travelers who have a strict budget because the park hopper is currently about $60 extra per ticket package. Travelers with very young children. Park hopping can be quite exhausting. Travelers who are not fond of spending lots of time on Disney transportation. Park hopping takes time, because you are moving from one park to another. Disney Parks are not situated close together and a standard travel time from one park to another is around 30 minutes or more. Disney recommends scheduling up to 90 minutes to arrive at your destination. All tickets on a package must be used within 14 days. 2 base tickets can not be used to enter two different parks in one day. Therefore, to enter two different parks on one day, you must purchase the park hopper. Special Event Tickets are sold separately. These include Harambe Nights, Villians Unleashed, Mickey’s Not-So-Scary Halloween Party, Night of Joy and Mickey’s Very Merry Christmas Party. You can purchase tickets for those events as they become available HERE, on the Disney website or by contacting your travel agent. 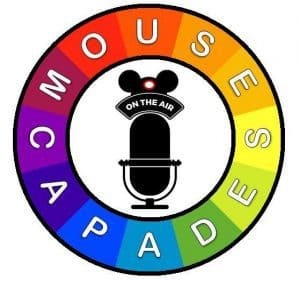 Weigh in on all the ticket options in the comments section or join the Disney Express Lane Facebook Group to discuss this and many other Disney related topics. Updated February 14th, 2017 to reflect the changes in ticket options.